The notion that everything in Texas is bigger applies to hailstones too – those hailstones can get pretty big, and when they land they can do a surprising amount of damage. We have dealt with a lot of roofs that have been ruined in the aftermath of a heavy hail storm. It’s frustrating, but it can be fixed. Do you know what you are going to do and who you are going to call? Having a plan in place for any kind of emergency is always a good idea – you can’t prevent some things from happening, but if you know what it is that you can do to remedy the situation once it has occurred then you are going to feel better about it. Armor Shield Roofing is available to help with all of your roofing needs, and we are experts at fixing damage from bad storms. 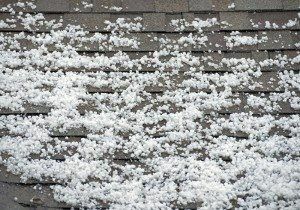 Undo hail damage - call today! For those who live in Dallas, Texas the answer to the problem of hailstone damage and to every other roof related issue that you have is to call us here at Armor Shield Roofing today. Our friendly team will be able to answer any questions that you might have – we can get your problem fixed quickly and expertly every time. 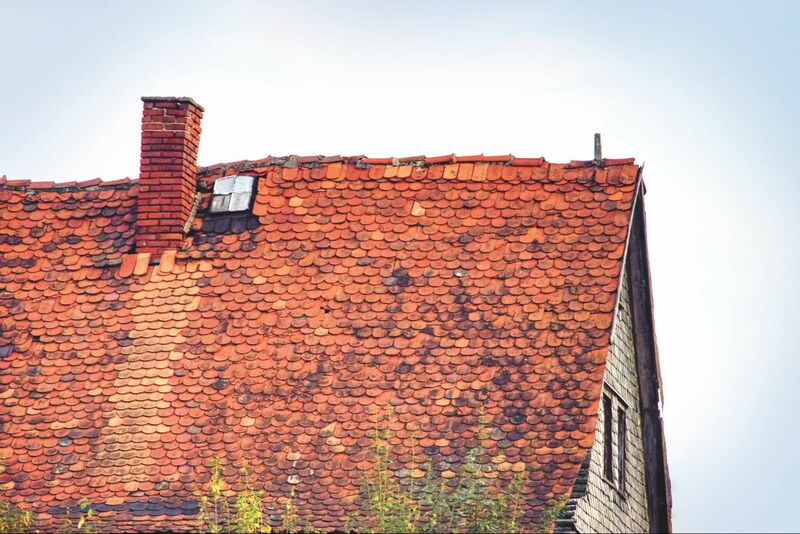 If you have Armor Shield Roofing in your speed dial then your roof is going to be one less thing that you have to worry about, and you can get on with enjoying your home and living in the great city of Dallas, Texas.